If you are a consumer looking at having a new roof fitted then you should always check any potential roofing company to see what forms of roofing insurance they have. 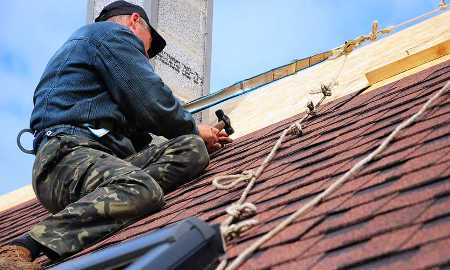 You should know that because the price of roofing insurance can be quite high some roofing firms have now taken to using a general contractor’s insurance policy. 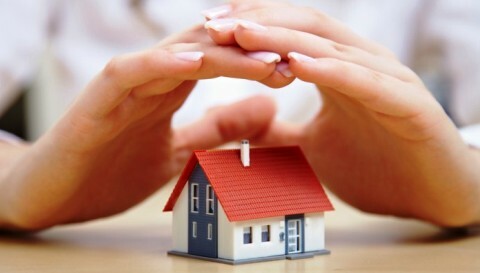 If the roofing firm you use cause any accidental damage to your house or anything in or around it then you can only be sure that you will be covered if they have roofing insurance. Roofing insurance firms will pay out quicker and easier than if you have to rely on the roofing firm themselves to compensate you.